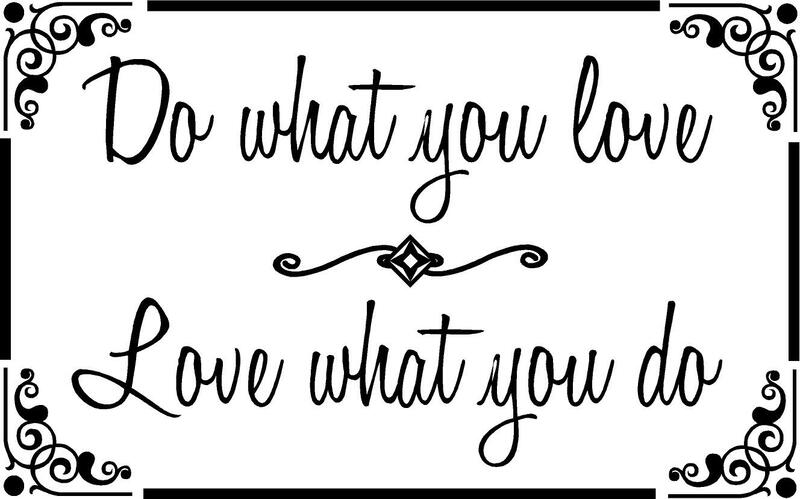 “Love what you do!” is the advice given by Steve Jobs. 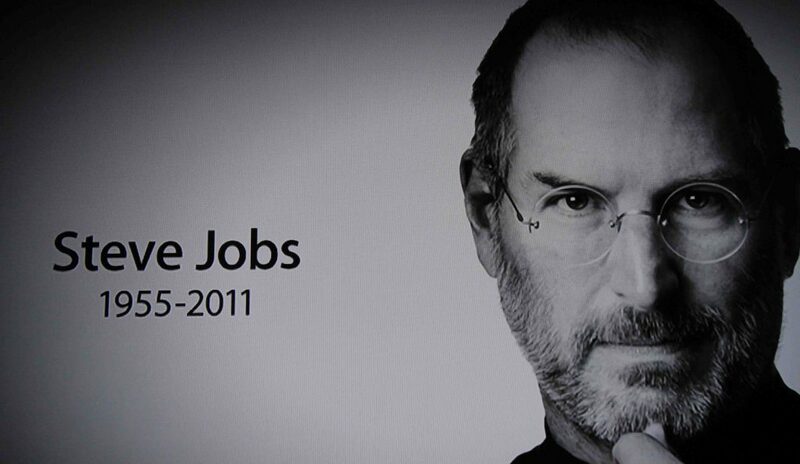 Steve Jobs is one of those people who loved what they did. According to Steve Jobs, only by loving what you do, you may be happy and have a wonderful life. This quote that belongs to Steve Jobs is based on his life. Steve was a brilliant mind and since his youth he realized what he wants to become. Steve Jobs was not interested in mandatory educational programs, but he was focused to learn and follow his passion. Due to this, the above statement is very valuable. 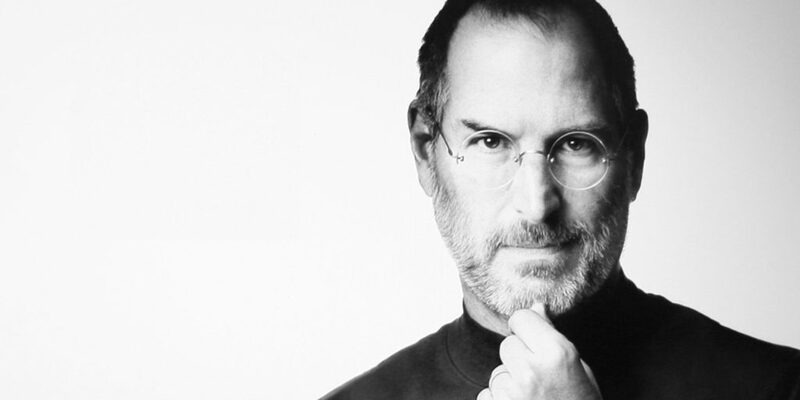 It is based on somebody experiences and Steve Jobs was more than an ordinary figure. 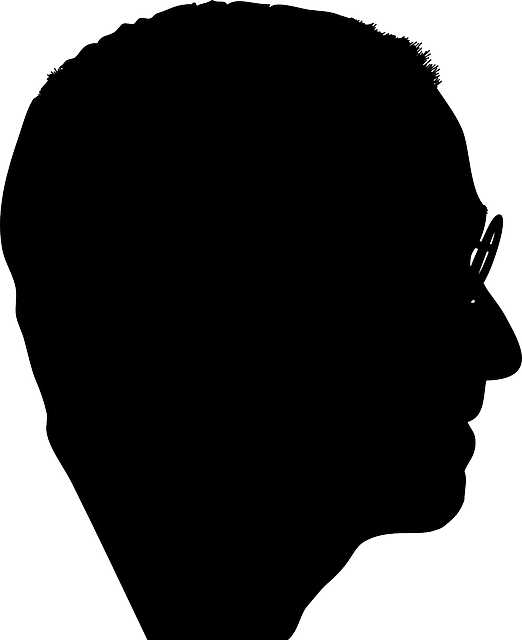 He was a famous successful businessman in a very competitive domain. If you are one of those persons that are doing what they love to do, you are a lucky person. We spend a lot of time while we are doing our jobs. Due to thisit is very important to enjoy our daily tasks. But if you are on the other side of the barricade and you hate your work, maybe you should pay attention to Steve Jobs’s quote that we have mentioned above. If you have not found yet that job or work that you love to do, then you should not give up. You should look forward and search that work in order to be happier day by day. Steve Jobs was a lucky person because he knew what he loves to do and we followed his purpose even giving up regular and compulsory education programs. So, if one person was able to be such a successful man by doing what he loved to do, then everyone should give a try. Nowadays we may say that almost all of us are looking to find that job that brings large amounts of money. 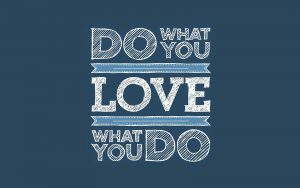 But how many of us love what we do? This is a very good question. And if we observe how many people are happy while they are doing their job, we may say that there is a small percent of people that love what they are doing. Unfortunately we may feel this situation when we meet such a person during his job. That person is not happy, he is irritated, impatient and not in the mood. Let’s use our imagination and imagine a world where these situations are missing. This would be a perfect world, where everybody is happy day by day and when you meet a person, even during his/her job, that meeting will be a pleasure for both parts. 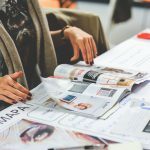 This post is trying to encourage you to find that work that you love to do. 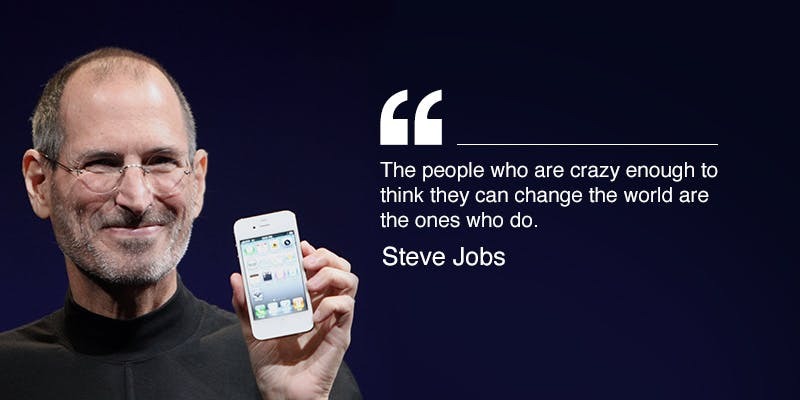 And it is based on Steve Jobs’s words, which are based on his life experience. If this quote of Steve will help you find what you love to do, please let us know. Good luck!